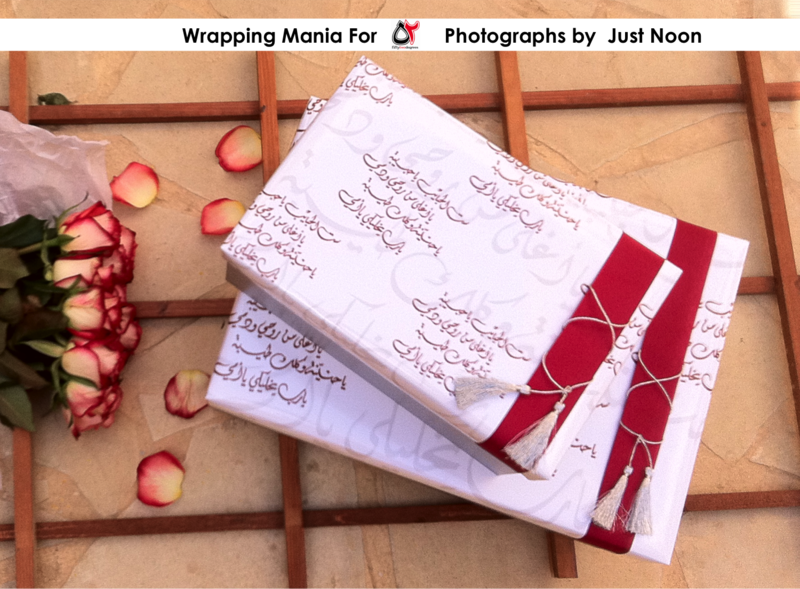 Wrapping Mania: Mothers Day Gift boxes @ 52 degrees ! 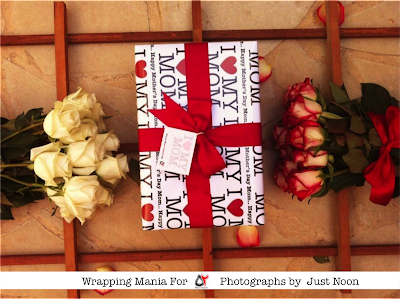 Mothers Day Gift boxes @ 52 degrees ! 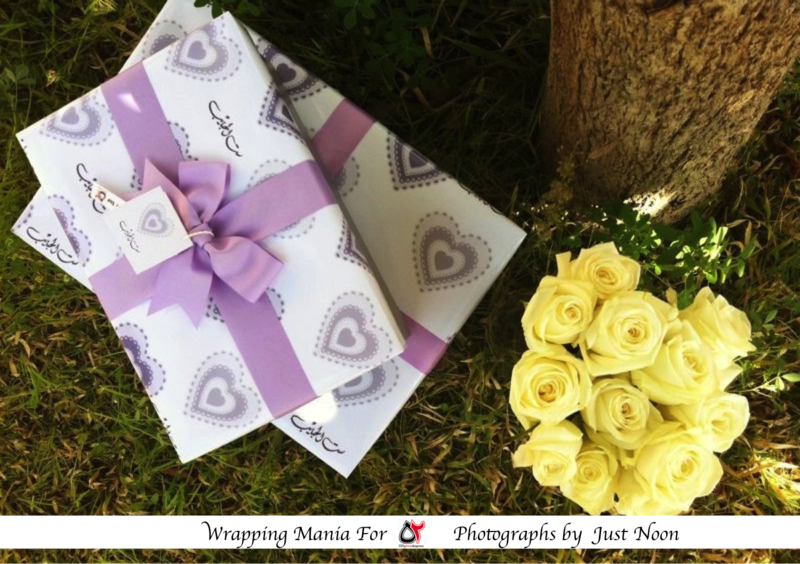 Stuck with mother's day wrapping ..
What a wonderful post, wrapping gifts is always a big hassle and you have just provided the perfect solution to the problem so thanks for this post, hope to see more soon!